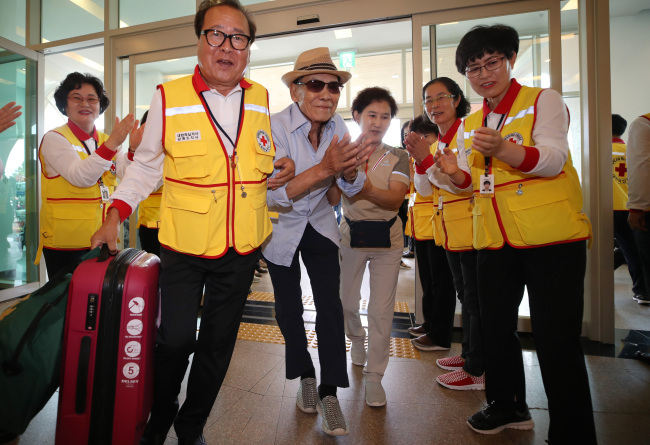 The first group of elderly South Koreans selected to reunite with their relatives in North Korea this week -- the first such group in almost three years -- gathered in Sokcho, Gangwon Province, Sunday, to prepare for their journey across the DMZ. 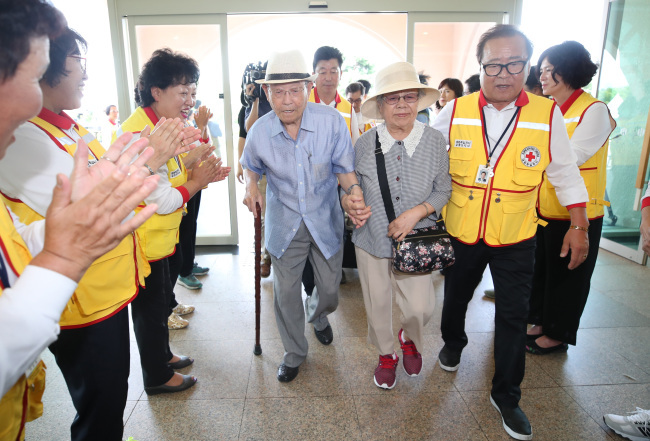 The 89 South Koreans will meet family members they had been separated from by the Korean War from Monday to Wednesday. 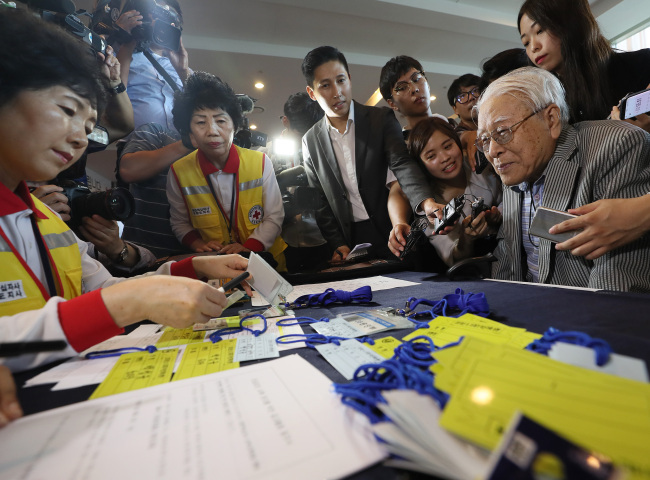 According to South Korea’s Ministry of Unification, they will be briefed on reunion procedures and protocols Sunday before heading to the event venue at Kumgangsan, on the North’s east coast, on Monday morning. 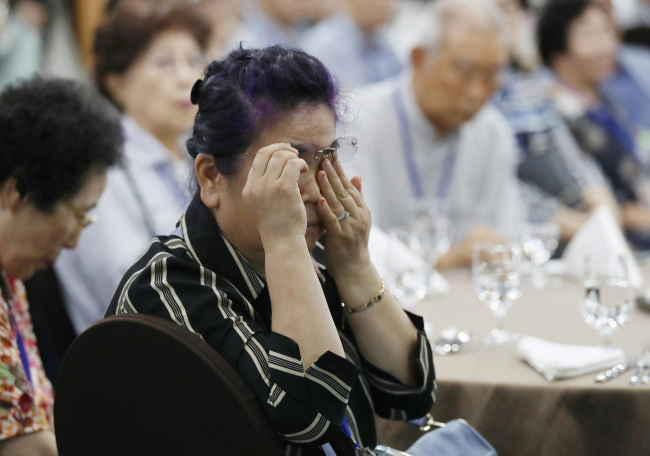 Participants will be given a total 11 hours with their relatives, including a private lunch, but they are banned from sleeping in the same room, according to the South Korean Red Cross. 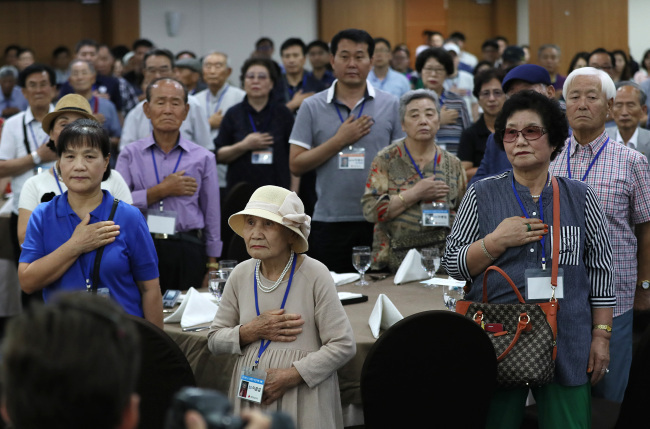 The second round of reunions, involving another group of South Koreans, will be held from Friday to Sunday.